Live from Roberta’s restaurant in Bushwick... Kimcheelicious was on the Fuhmentaboudit podcast, on Heritage Radio Network. This show aims to demystify the art of home fermentation with a primary focus on home brewing beer. I have the dubious distinction of pod-casting their first kimchee fermentation show. 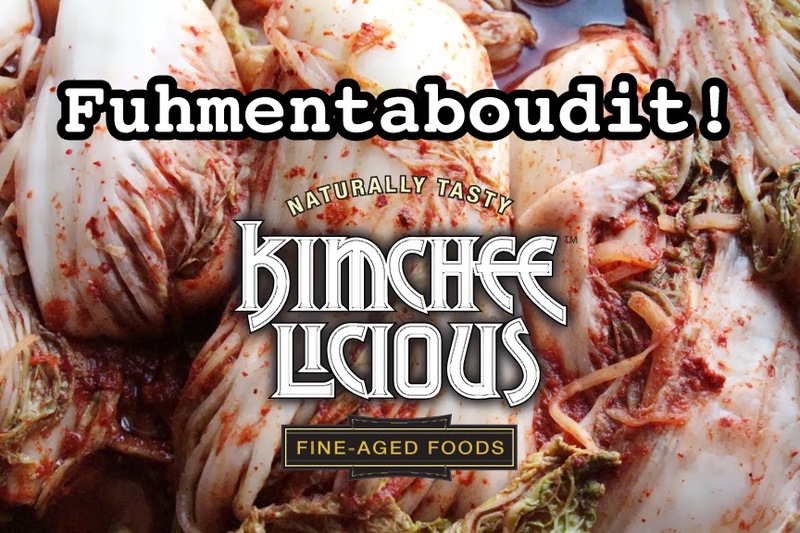 Tune in hosts Chris Cuzme and Mary Izett and me as we blather on about kimchee fermentation, beer, practical methods, recipes, anecdotes from personal experience and more. Also check out www.Fuhmentaboudit.com for more podcasts.